This entry was posted on May 16, 2014 by Chris Elliott. Scratches, dents and damage to a wooden floor can compromise its attractiveness and beauty. Small marks and scratches are inevitable, even with routine cleaning and maintenance. The best way to keep your hardwood floor scratch-free is to try and prevent any scratches from occurring in the first place. Follow a regular cleaning routine. Sweep your floor on a daily basis with a soft bristle brush and clean the floor weekly with a wooden floor cleaning spray and mop. 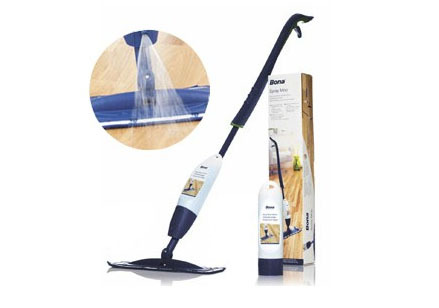 This will help to prevent a build up of dust and dirt particles that can cause small scratches if walked on. 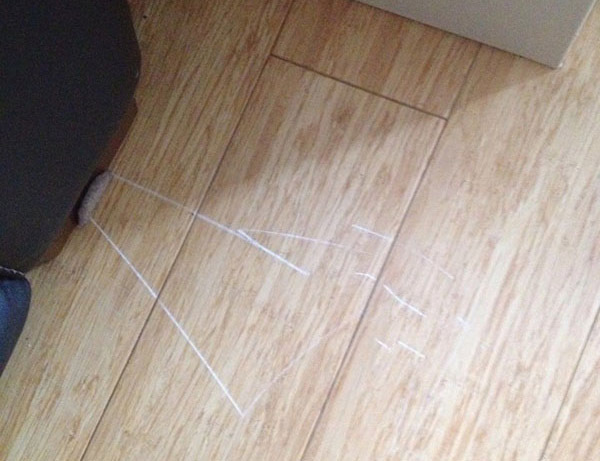 Protect your floor from furniture and heavy objects. Never drag a heavy or sharp object across a wooden floor as this can lead to deep scratches or dents. 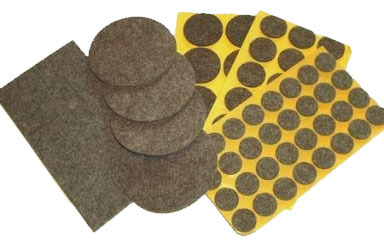 Felt pads can be added to the bottom of table and chair legs, and other furniture to provide a protective layer between the furniture and the flooring. 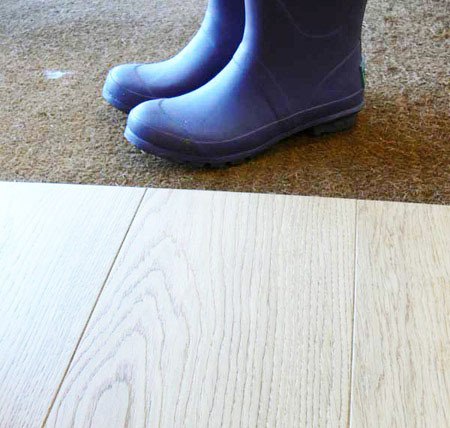 Protect your floor from outside influences. Ensure all entrance doorways are kept clean to avoid unwanted dirt and debris from entering. Placing doormats at entrance doors is also an excellent way to eliminate dirt and water from affecting your hardwood floor. Remove outdoor footwear before walking on your wooden floor. Place any wet or dirty shoes or boots in an area that is not on your hardwood floor, for example a garage, porch or cupboard. Always wear soft, indoor slippers or shoes when walking on the floor, and avoid any spiky footwear such as stiletto heels, golf shoes or football boots as these can cause deep, irreparable scratches. By following these simple steps, you should be able to maintain the beauty, elegance and freshness of your hardwood floor. For questions relating to any Ambience Hardwood Flooring products, telephone 0116 2741050 or email mail@ambiencehardwoodflooring.com. Thanks for reading.